Home » Red Fox Kits » What Does The Fox Think?! What Does The Fox Think?! Red fox (vulpes vulpes) shaking the snow from her fur. 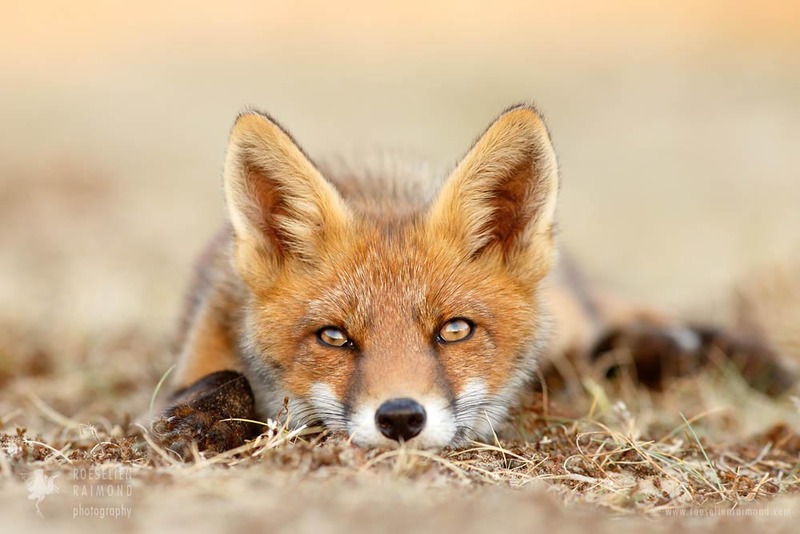 Published November 26, 2015 at dimensions 1000 × 667 in Red Fox Kits.